I was surprised when I learnt of this info, not too long ago, support for Windows XP was stopped I taught to myself, so when I saw the article on Forbes, I was like, I must go to the official Windows blog to confirm, and it is true. Come 14th of January 2020, Microsoft will permanently put an end to the support for the Windows 7 version of their operating systems. 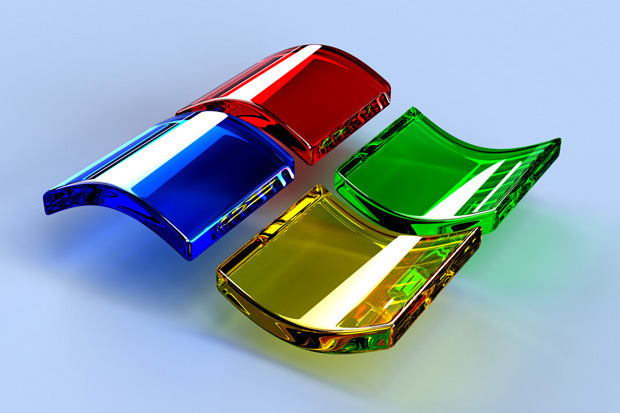 This does not mean that you not be able to run Windows 7 after 14th January 2020, what it mean is that, Microsoft will no longer be releasing patches especially security patches to Windows 7 users after January 14th, 2020. So if you all concern about your cyber security, then Windows 7 will not be the right operating system for you computer after January 14th 2020. And as an option, Microsoft encourages you to upgrade to Windows 10 as soon as possible, and I also encourage you to do so, because has Microsoft put it, Windows 10 will be the last version of Windows, and also it the most secure OS they have ever made. Click >>> HERE <<< to download the latest version/build of Windows 10 for FREE. Note that if you are a new user, you will still be require to buy the license key so that you can reactivate all the features of the OS after 30 day of free trail.